shared values, ownership, and accountability towards transforming their communities. 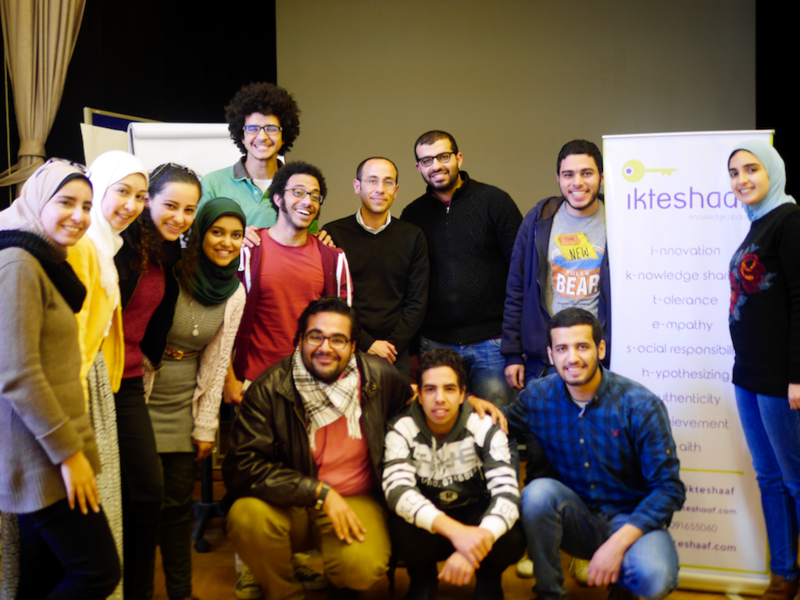 ikteshaaf is a knowledge sharing space of civic education for youth in Egypt. civic leadership development, and mentorship. Hypothesizing, Authenticity, Achievement, and Faith. 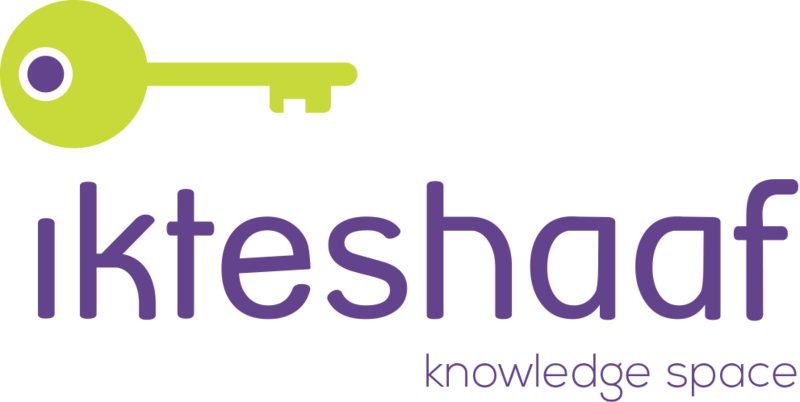 ikteshaaf is a value-based civic education program that consists of nine modules and eight group mentorship sessions. Each module and group mentorship session focuses on one of our nine values of citizenship. 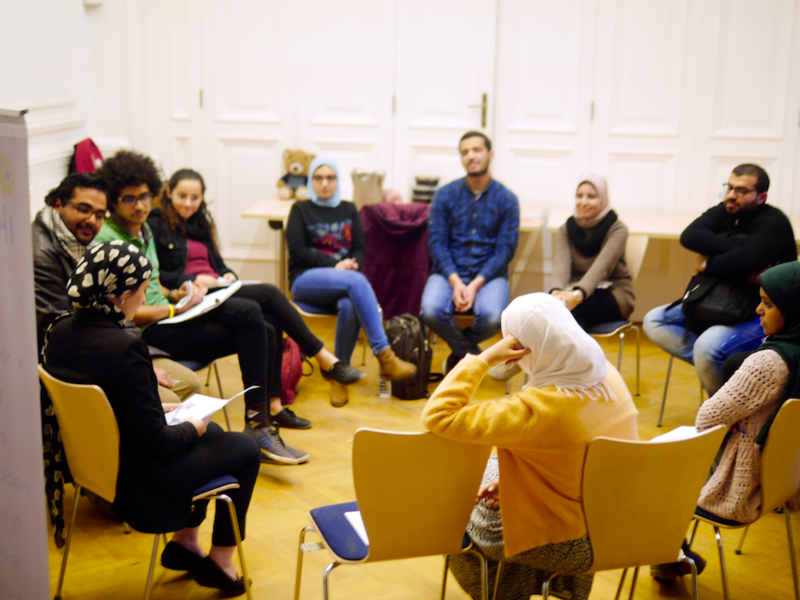 The program will begin from August 26th, 2018 until October 23rd, 2018 at the Goethe Institut in Cairo. ikteshaaf is open to 10 university students and recent graduates up from 18 – 24 years old from diverse academic backgrounds and career aspirations, and who are committed to discover their potential to become civic leaders in their communities and beyond. ikteshaaf is a life changing experience for me as I find myself sharing a community with people that believe in the same values. It became the place I find myself developing the most, as I keep discovering more about myself and learn to aspire change in my community. Through our diversity in this journey, I have seen how can values be integrated into our lives and the power of small groups. 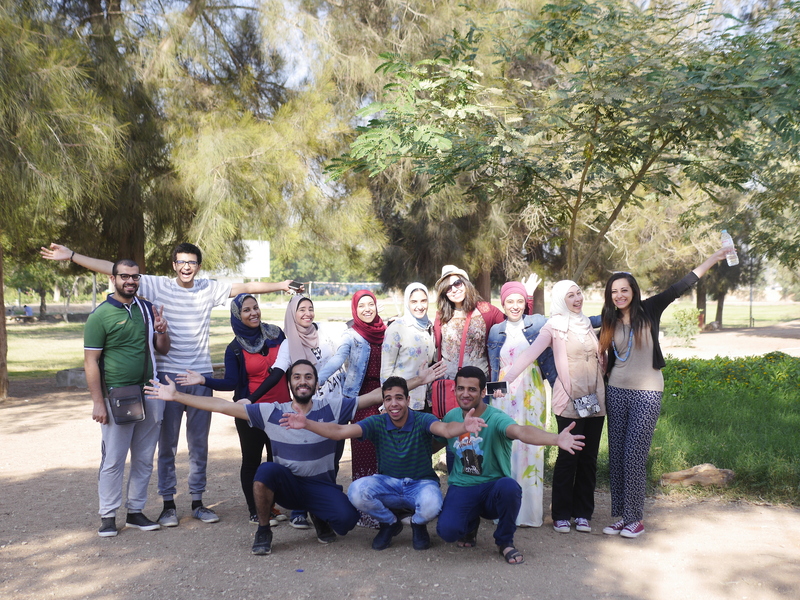 ikteshaaf was a turning point in my life where I started thinking about establishing a social enterprise and I realized the importance of social responsibility because we all share the same values and work together to achieve ikteshaaf’s vision. In a room of knowledge with nine posters of values imprinted into the walls, you are free, powerful, belonged and beloved. I see myself referring to this space and people in every step that will further take us towards the beyond. Encourage a creative learning journey that leads to communal transformation. Foster emotional intelligence to strengthen interpersonal and intrapersonal relationships within our communities. Promote and appreciate the originality of ideas and concepts in our communities. Provide an educational, citizen-to- citizen interactive environment for holistic learning. Build civic leaders who are committed to transform their communities. Focus on how to develop a sustainable vision and goals to transform our communities. Create the ability for others to accept differences peacefully and constructively. Inspire curiosity for learning and community building. Strengthen inner voice and trust.